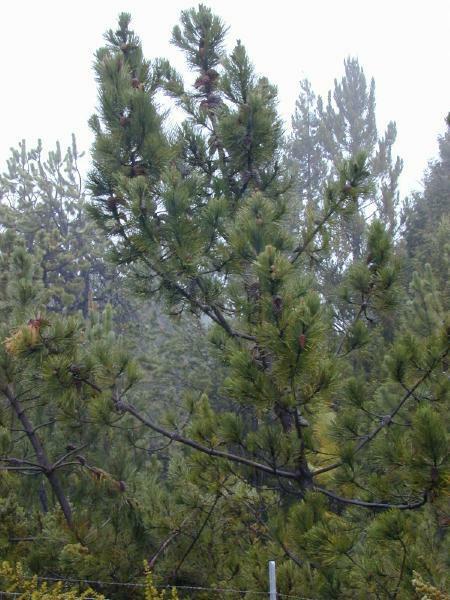 An evergreen coniferous tree, growing 20-35m tall, with 2 needle-shaped leaves per fascicle (leaves usually 15-20cm long and stiff). 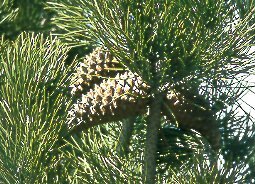 Cones 10-22cm long. 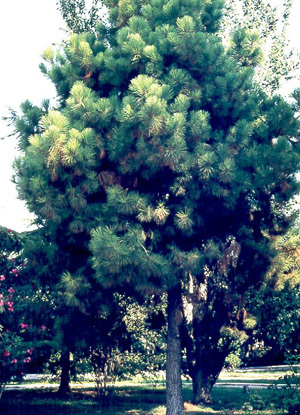 Recommended citation: Global Invasive Species Database (2019) Species profile: Pinus pinaster. Downloaded from http://www.iucngisd.org/gisd/species.php?sc=43 on 22-04-2019. This species regenerates profusely after fire, often resulting in dense thickets of plants close to killed adult plants. These dense thickets supress native plants, change fire regimes and hydrological properties and alter habitats for many animals. 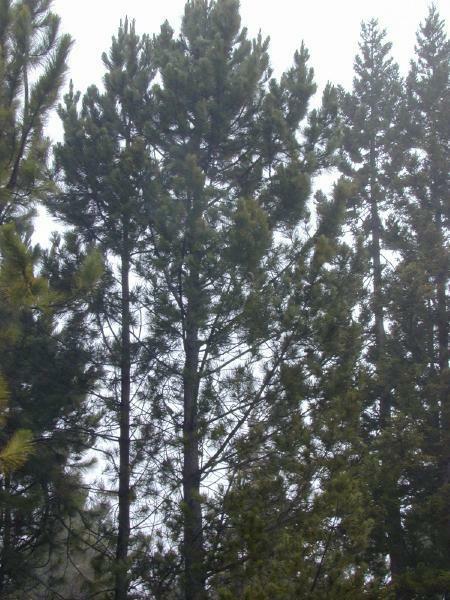 Physical: Mechanical control is currently the most effective way of dealing with invasive Pinus pinaster stands. All plants are felled and allowed to lie for 12-18 months. Informations on Pinus pinaster has been recorded for the following locations. Click on the name for additional informations. Higgins, S. I., Richardson, D. M. and Cowling, R. M. 2000. Using a dynamic landscape model for planning the management of alien plant invasions. Ecological Applications (in press). Higgins, S. I., Richardson, D. M., Cowling, R. M. and Trinder-Smith, T. H. 1999. Predicting the landscape-scale distribution of alien plants and their threat to plant diversity. Conservation Biology 13: 303-313. Hunter, G. S. and Douglas, M. H. 1984. Spread of exotic conifers on South Island rangelands. New Zealand Journal of Forestry 29: 78-96. Moll, E. J. and Trinder-Smith, T. H. 1992. Invasion and control of alien woody plants on the Cape Peninsula Mountains, South Africa - 30 years on. Biological Conservation 60: 135-143. Richardson, D. M. and Cowling, R. M. 1994. 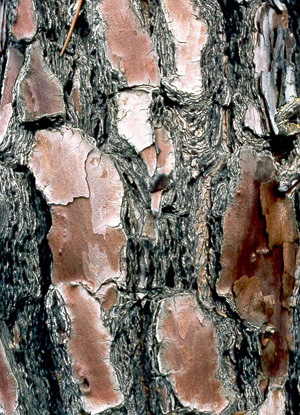 The ecology of invasive pines (Pinus spp.) in the Jonkershoek valley, Stellenbosch, South Africa. Bontebok 9: 1-14. Richardson, D. M. and Higgins, S. I. 1998. Pines as invaders in the Southern Hemisphere. In Richardson, D. M. (ed.) 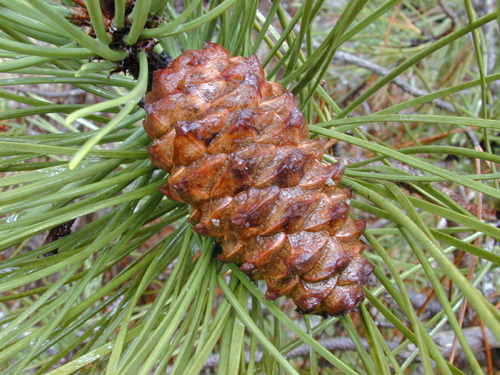 Ecology and biogeography of Pinus. Cambridge University Press, Cambridge: 450-473.